Dr. Babigumira is an Assistant Professor of Global Health and Adjunct Assistant Professor of Pharmacy at the University of Washington in Seattle, WA, USA. He went to medical school at Mbarara University of Science and Technology in Mbarara, Uganda and practiced for 3 years at Mbarara Hospital before pursuing graduate studies. Dr. Babigumira graduated with a PhD in Pharmaceutical Science from the Pharmaceutical Outcomes Research and Policy Program in the University of Washington's School of Pharmacy where he trained in decision analysis, health economics, health outcomes, and pharmacoepidemiology. He also holds a Master's degree in Health Services from the School of Medicine and Public Health at Case Western Reserve University in Cleveland, OH, USA. For the last 10 years he has practiced as a health economist with a focus on sub-Saharan Africa. 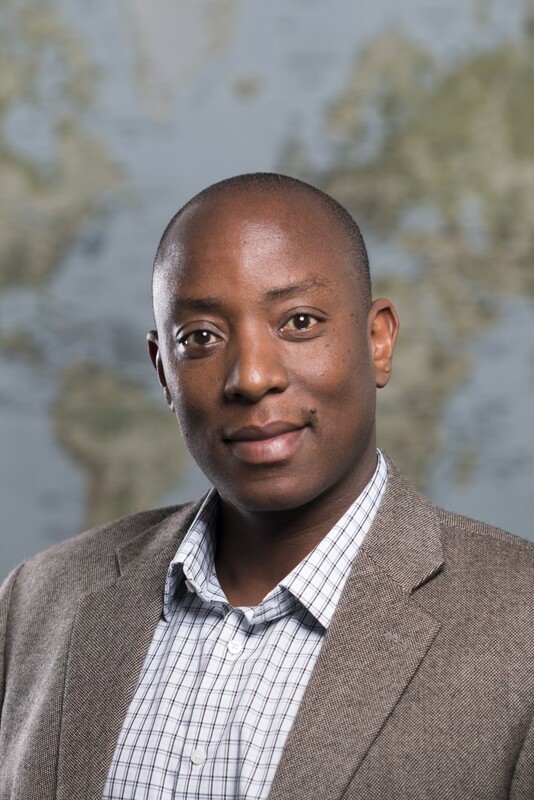 His main research interest is improving access to safe and cost-effective diagnostic technologies, medicines, and healthcare delivery platforms in low-income countries. Dr. Babigumira's current work is in the area of HIV prevention with an active study of incentives for safe medical male circumcision. He also works in maternal health, health worker training, and development of health technology assessment in low-income countries. He works actively with Master's and PhD students in the USA and in Uganda. He teaches courses in health economic methods, health technology assessment, and global health pharmacy. Specific skills: cost-effectiveness analysis, decision-analytic modeling, strategic planning, mentoring.